As a current healthcare IT Enterprise Business Analyst eager for a more challenging role, Shela needed an educational program that would allow her to develop new skills while keeping her job. Affordability and flexibility were also must-haves which is why she decided to enroll in Thinkful’s Data Science Program in Minneapolis, Minnesota. 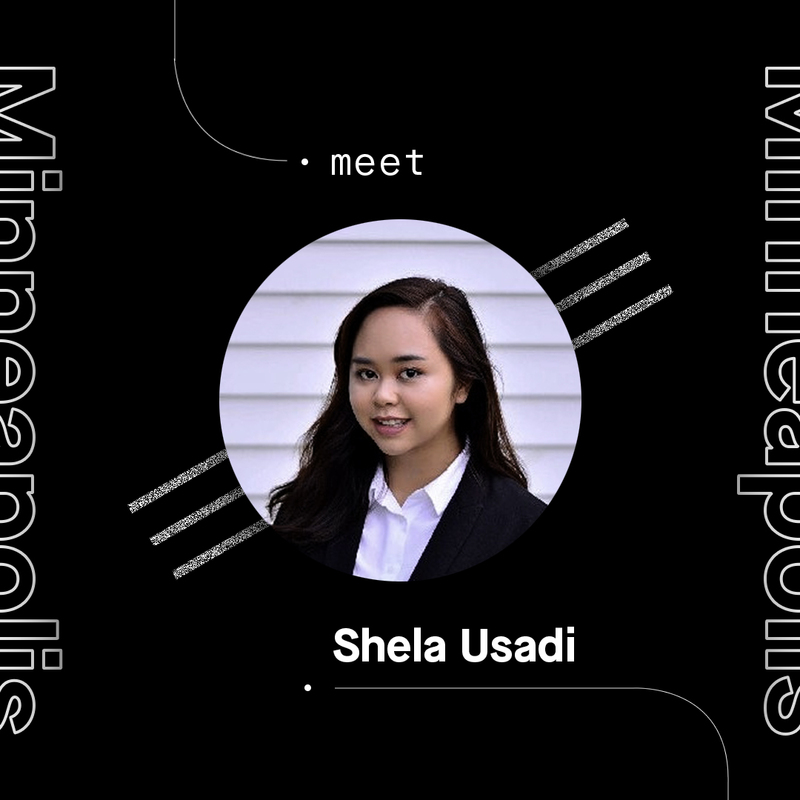 We asked Shela to talk about how the Thinkful experience – with its in-person learning community, study groups, and networking events – is helping her advance her career. I graduated from the University of Minnesota with a major in Finance and Risk Management and a minor in Management Information Systems. I enjoyed the MIS portion of my degree most. I ended up getting an offer as an Enterprise Business Analyst in the IT division of a healthcare company where I have worked for 2 years. Why did you choose Thinkful? 3) In-person community in Minneapolis that hosts networking events, study groups, etc. My goal after the program is to become a data scientist in San Francisco and I believe that Thinkful can help me fulfil that goal! Describe your educational experience. Is the program what you expected? I started the 2-week free trial and then the full program at the end of 2018. I am expected to finish in June. I like that we have extensive learning into topics that matter, instead of just learning a little bit of everything. I also really like my mentor! He keeps me on my toes and makes me really enjoy the learning process. It is definitely a challenging program but that’s what I signed up for. Since you are working a full-time job while attending the program, how are you managing your time and staying on track? I go to the gym for two hours right after work and then I study for three to four hours every day in the Starbucks next to the gym. Working out refreshes my brain and helps me get the focus I need to tackle difficult topics. The Starbucks refreshers help too! What’s your advice for potential Thinkful students? You can’t practice coding by reading! You need to practice coding by solving problems every day through websites like CodeWars or HackerRank. Networking is also very important. It’s definitely nice to have a community of people that help and support you. Don’t be afraid to reach out to other students and mentors. Feel free to add me on LinkedIn at https://www.linkedin.com/in/shelausadi/. Learn how you can get started and join Thinkul’s Minneapolis community here.